A pre-taping wrap used as a base. Protects skin from chafing irritation that occurs from taping. Paper thin, lightweight and breathable. 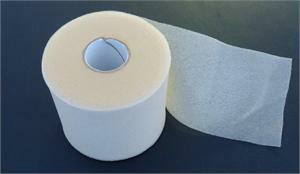 Prewrap is available in case quantities. See product options above.